Jennarong Muengtaweepongsa is a 15-years old Thai teenager suddenly famous and became a byword after a concept car of his creation received tremendous attention from visitors at the Thailand International Motor Expo 2015. 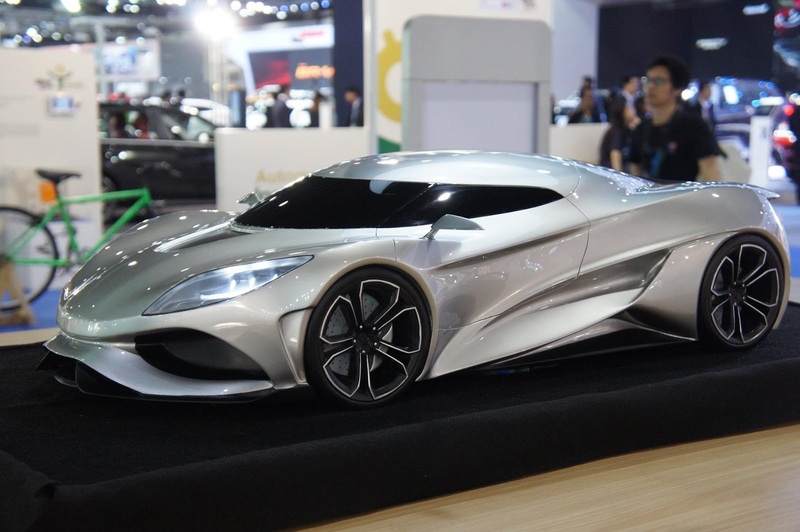 This time, Jennarong showing off his future concept car named 'Koenigsegg Utagera'. 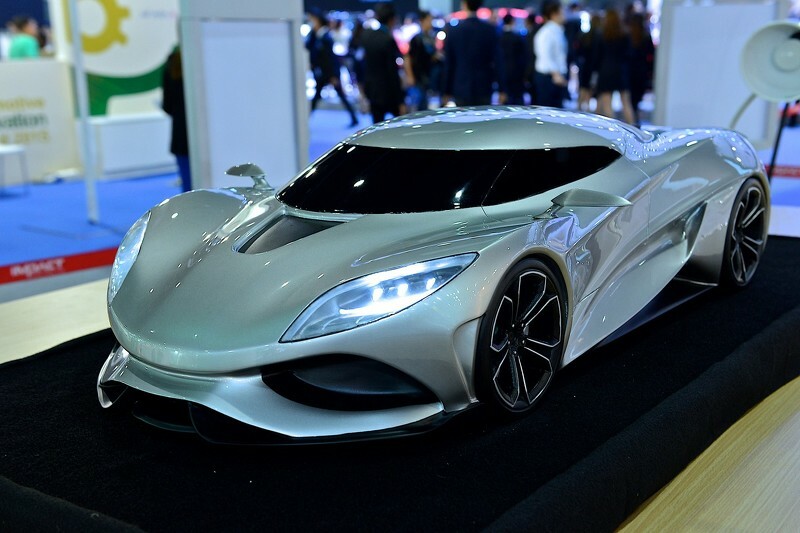 This concept car is claimed to be the successor of the Koenigsegg Agera hypercar which is currently regarded as one of the world's fastest hypercars. The Utagera ('terminate' in Swedish) is being exhibited as a scale model built by California-based N2A Motors. It remains faithful to Koenigsegg’s design language, but dials the sleekness level up a notch as the author prioritized smoothness and elegance over raw aggressiveness. He sees the supercar with a twin-turbocharged 5.0-liter V8 engine delivering up to 1,000 bhp (746 kW) without any electrical assistance. Actually, in the automotive exhibition that was held in Thailand, Jennarong not new anymore. 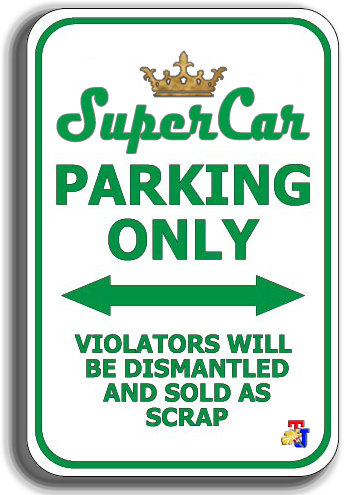 Previously, he also had success rendering the form of various concept cars such as Aston Martin DB11, Koenigsegg Legera and many other on his computer screen (through the VanaticalDesign). Now this young boy back to make visitors of the Thailand International Motor Expo 2015 was impressed with his new concept car. 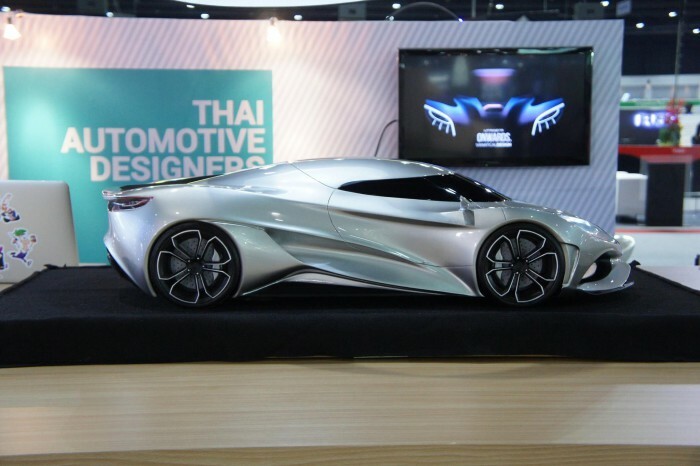 Although he worked on the design concept for three months, but Jennarong's concept car is truly extraordinary.